All that mattered was the music itself - the sweet spot fusion between jazz and funk, ornamented with those sinuous guitar rhythms, meticulous bass lines and dramatic drum solos. 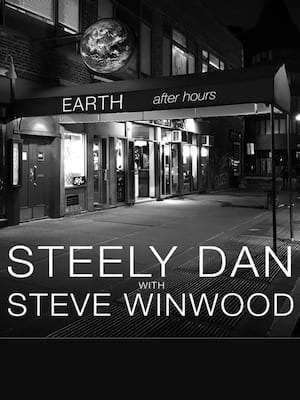 Steely Dan heads back out on tour! 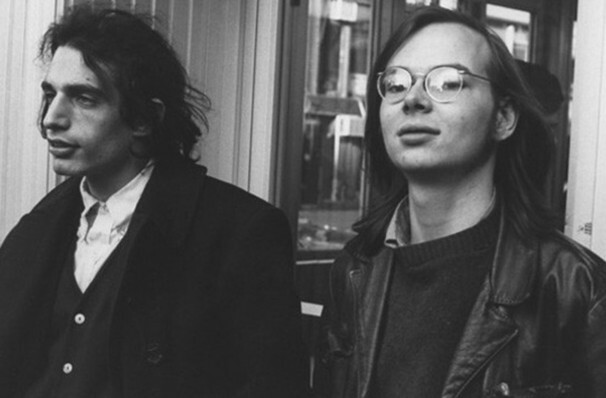 With music characterized by complex jazz-influenced structures and harmonies, Steely Dan's Donald Fagen and Walter Becker are also famed for their cerebral, wry and eccentric lyrics. Despite the avant-garde nature of their music, their musical marriage turned out to be a winning formula - they have sold more than 30 million albums worldwide, and were inducted into the Rock and Roll Hall of Fame in March 2001. 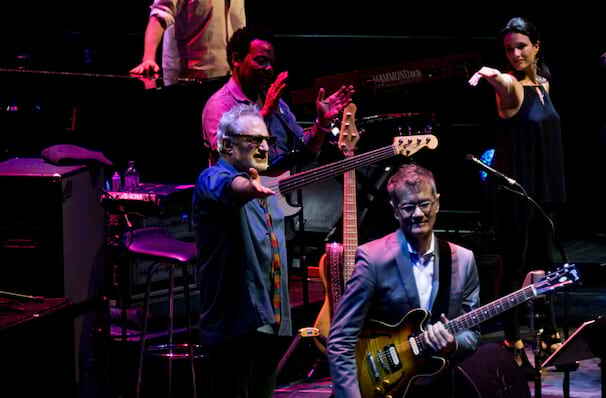 Once reclusive, the band now tours more then they ever did in their heyday, dusting off the classics and reinventing them a way only Steely Dan can - expect genre-bending, virtuosic interludes from Fagan and Becker, and of course, that trademark groove. Sound good to you? Share this page on social media and let your friends know about Steely Dan at Ravinia Pavillion. Please note: The term Ravinia Pavillion and/or Steely Dan as well as all associated graphics, logos, and/or other trademarks, tradenames or copyrights are the property of the Ravinia Pavillion and/or Steely Dan and are used herein for factual descriptive purposes only. We are in no way associated with or authorized by the Ravinia Pavillion and/or Steely Dan and neither that entity nor any of its affiliates have licensed or endorsed us to sell tickets, goods and or services in conjunction with their events.